A couple of years ago, I tried to rob a bank. I spent a dusky early evening walking around the city, following instructions over my phone. I met up with a stranger in a desolate parking lot and together we planned how we’d execute the robbery. 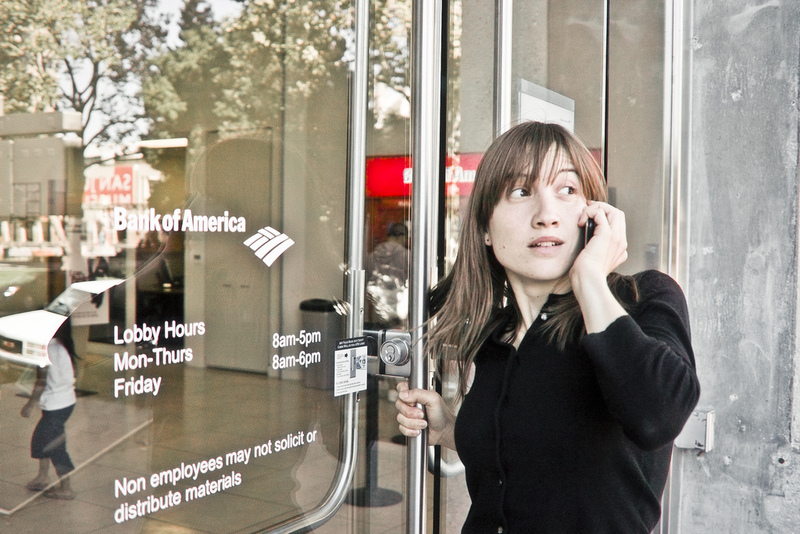 Just as we were about to enter the bank — my hand just reaching for the door — the job was aborted and we ran for it. I never saw the stranger again. The bank robbery wasn’t real, though it felt very real at the time. I really did walk around the city and meet up with a stranger in a desolate parking lot; I really did walk up to the bank, heart beating, unsure of whether I would go through with it. 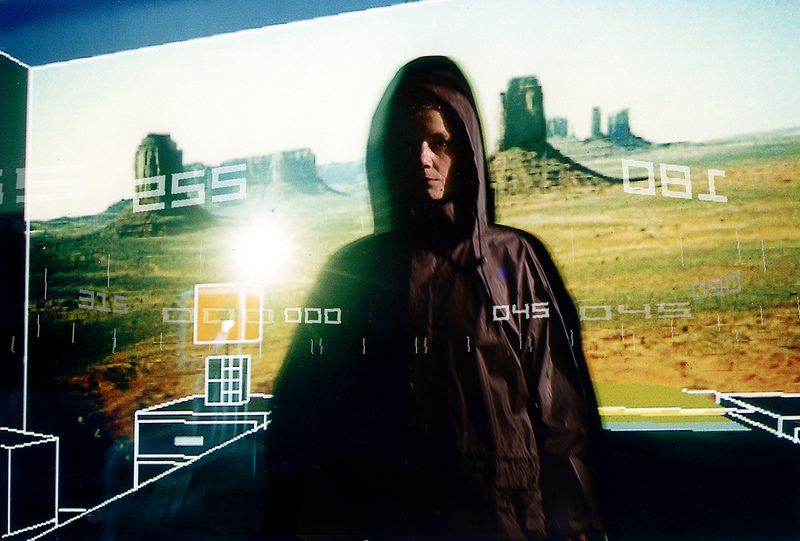 I was playing a role within an immersive game developed by UK based company Blast Theory, which has been using play to test the boundaries of its audiences for the last 25 years. Games are useful tools to do this. They are by nature escapist, but most games only ask us to escape into a world where we have even more power and agency. Blast Theory’s games do something different. They use conversation, psychology, and game mechanics to gradually lead us to a space where we feel not empowered, but uncomfortable. They encourage us to blur the lines of our own behaviour and morality, and then to reflect on what it feels like to transgress. The idea that we play roles when we go online—that we project versions of ourselves and test the reaction from others—is obvious now, but it wasn’t when Blast Theory created Kidnap in 1998. This was before Twitter, before Facebook, even before Big Brother, the TV show that turned watching strangers test their social boundaries into mainstream entertainment. All games give us superpowers, but these are normally tools that work outwards, to help us dominate the game environment. 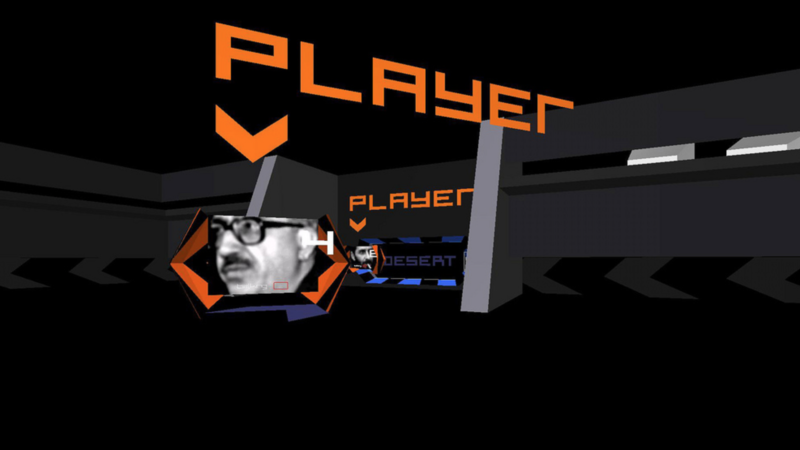 In Blast Theory’s games, players are given tools that work inwards, asking them to test the boundaries of their own sense of self, identity, and control. When I played A Machine to See With there were times when I felt like I’d just stepped out of (or perhaps into) a movie, and everything was transformed into fiction. The other pedestrians were extras and I was the hero. But there were other times when I felt more like a subject in a psychological experiment. At one point, I was told to go to an empty stall in a public bathroom, and then to take all my money out of my wallet and stuff it into my shoes. I felt shifty and desperate — I didn’t know why I was doing this, but didn’t feel like I had the ability to say no. I asked Adams how people play his games — do they follow the instructions they’re given, or do they rebel? In Blast Theory and Hydrocracker’s Operation Black Antler, where participants are asked to infiltrate a protest meeting at a local pub, you’re put in the position of a police officer going deep undercover, and potentially losing your identity as a result. 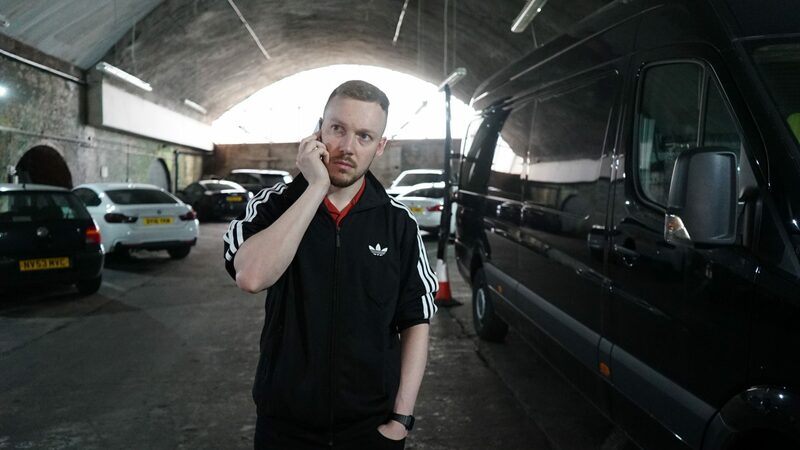 The work was inspired by the story of Bob Lambert, an undercover police officer who ended up fathering a child with one of the members of the campaigning groups he was targeting. Operation Black Antler starts in a police briefing room, where you’re teamed up with strangers, asked to develop a cover story, and to invent your characters’ attitudes to subjects like immigration, welfare, and nationalism. This feels like a fun game in the briefing room, especially if these views are diametrically opposed to yours (one member of my team actually worked for a project finding social housing for refugees). Then you go the pub and have to start to engaging strangers in conversations. You start clumsily, trying to bring up sensitive subjects too quickly. But eventually, as the night goes on, you end up in deep conversation with the actors playing members of the protest group, and find yourself saying things that feel truly transgressive. You know this is a game, and you’re only saying what you are to gain their trust and get the info, but it’s shocking how easy it is to fall in with the group. Word by word, conversation by conversation, a line is crossed. “It’s about all of those subtle codes of conversation we have with other people,” Adams tells me when I ask how they structure works like Operation Black Antler. “We all have incredible antennae for conversational codes, and these then become resources that you can play with. Perhaps this is how we end up crossing our own moral boundaries — not with one giant stride, but with lots of small pigeon steps, each one seemingly OK within its own specific context. And then we look up, and we’ve moved a long way from where we thought we were. Conversation on social media is increasingly binary, polarised between filter bubble affirmation and trolling from strangers. It’s become almost impossible to subtly test boundaries, to have conversations that expose us to other viewpoints. Your identity is carefully crafted, every photo, tweet, or update weighed against the person you think you are performing online. Then algorithms amplify this conservatism, showing us more and more stories that make us think the world really is like this, and anyone who disagrees is just plain wrong. Games are a space to explore wildly different behaviours and identities, but precious few use this space to ask us to reflect on ourselves. It’s so far from the mainstream culture of games that this kind of work is sometimes dismissed as “serious games”— a title that damns anything that deviates from pure hedonistic play. 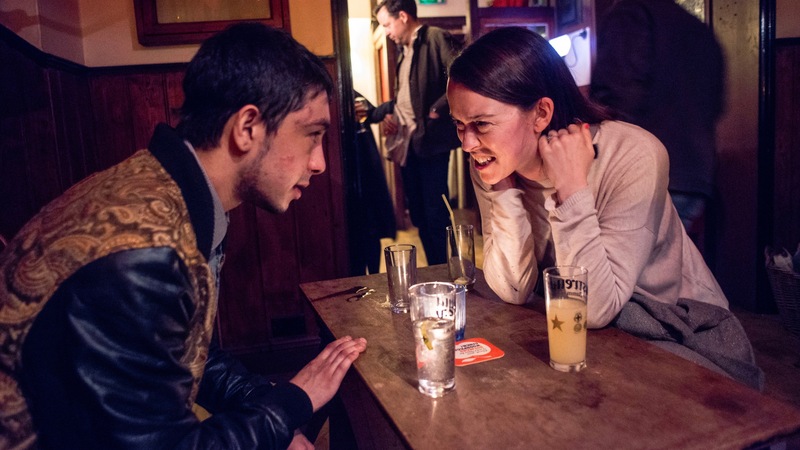 Blast Theory’s games are more often classed as theater, alongside other hybrid experiments like National Theatre of Wales’ Bordergame, in which audiences played the role of refugees trying to escape persecution into a new country. Maybe these are the games that we need right now — not about superpowers, but about the politics of power. After a decade of social media that has encouraged us to project ourselves outwards into digital networks, we need games that ask us to look inwards. We need more games about power, about complicity, about who has responsibility and who has control. Games that ask us to look hard at ourselves and what we believe in. Because sometimes, when you do this, you won’t like what you see. Operation Black Antler is at London’s Southbank Centre from 3 – 13 April this year. Book tickets via the Southbank Centre ticket office. This article was originally published in How We Get to Next.